Major League Baseball recently announced the end of year awards for players. 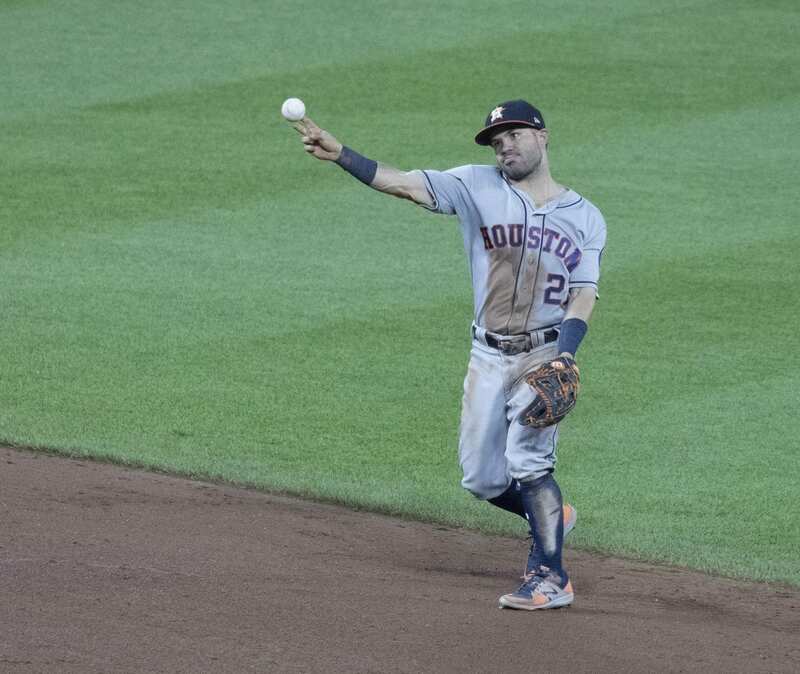 Jose Altuve won the American League MVP award, and Joey Votto Giancarlo Stanton took home the National League trophy. It was the first time either had won the award. Especially in baseball, I do not think anybody goes into the season with the goal of winning MVP. There are far too many variables. In basketball and even football, that may be a different story. Regardless, everyone has a purpose for playing. Some want individual recognition, most want championship trophies. That is what keeps them motivated. What keeps us motivated in our faith? Based on how I read the Bible, fame and fortune are not in the cards for us if we are doing things right. We do read about a place being prepared for us in heaven, so that sounds awesome. I believe some people would say the faith itself is the reward. Pleasing God may be your deepest desire. Bringing others to Christ might be what you strive for. I could not argue with any of those answers. But if I could only name one thing as my motivation for serving God, what would it be? It sounds selfish in a way, but I follow Jesus solely because I won’t to be closer to Him. I tell others about Him because I want others to feel the same way. I follow His commands obedience brings me closer to Him. I read the Bible because that allows me to know Him more. I keep the faith when times are tough because I know He is the only thing I need but I need him more than everything. Jesus is both the MVP and my MVP. If I seek Him and get closer to Him today, then I have won today. My hope is that I can win every day. I mean, what better prize could there be?